It has turned into a rainy spring afternoon. It's one of those days that I just want to lay on the couch, eat my Easter candy, and watch Friends. Instead I'm going to clean the house and spend some time baking. I saw the cutest rainy-day activity ever on a blog a couple of weeks ago. and put them in puddles all over the city! Seriously how fun is that? 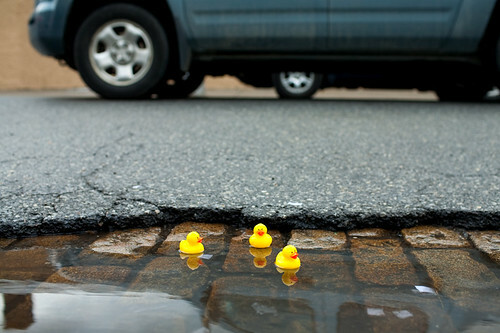 If I saw little duckies in puddles everywhere, my rainy day gloom would certainly disappear. 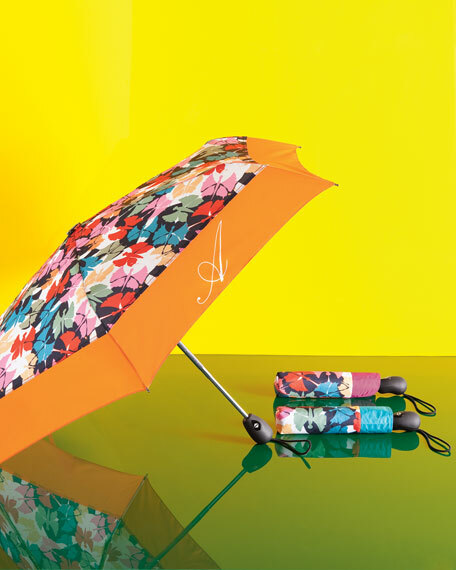 The other thing that brightens rainy days are fun umbrellas. Once upon a time I had the most perfect umbrella. It was black and had the names of cities around the world all over it, each in a different color. It was my goal to go to every city on my umbrella. Until I left it on the bus and haven't seen my favorite umbrella since. I'm still in search of a new favorite. This umbrella has a light. Why didn't I think of that? What do you do to cure rainy day blues? YES!!! I LOVE Friends!! Best show ever! Cute umbrellas! I love the burbery one! Oh my goodness, that is so cute to put little ducks all over a city! We moved our furniture all around last night, and I've actually been contemplating an umbrella stand- something I've never had or wanted. I almost never use an umbrella. But it seems that we have more room at our entryway, and an umbrella stand would fit. So these cute umbrellas may put me over the edge... I'd just have to actually get one. Oh, no! I didn't know the umbrella stand would be in such demand! I'm just glad I decided I wanted an umbrella stand first. I need to buy some of these cute umbrellas to fill it! Sherri, I love the rubber duckie idea. Aimee and I went to Goodwill when she was home for Easter. 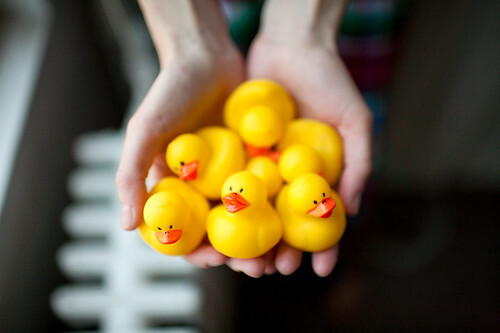 I bought a container filled with rubber duckies. I wasn't sure what I'd do with them, but they were too cute to pass up. I think I'll put them in the wash tub I have in my flower garden. I've always loved umbrellas. They remind me of colorful mushrooms that pop up when it rains. 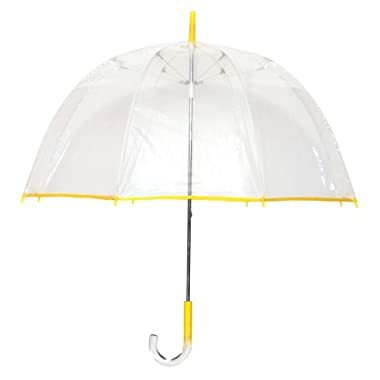 My favorite one has a push button that makes a swoosh sound when the umbrella opens. It reminds me of Mary Poppins and that always makes me smile.